YesAsia.com: Get Ready For iKON’s Showtime! Get ready for iKON‘s showtime! Want to know who are the final members of iKON? You can find the answer with iKON’s new release “Mix & Match DVD [Get Ready? Showtime!]”. Available NOW! Also don’t miss out on the Blu-ray release of the 1960 black and white classic,”The Housemaid”. Check out the movie synopsis here! Get the cinema experience at home with Blu-ray! 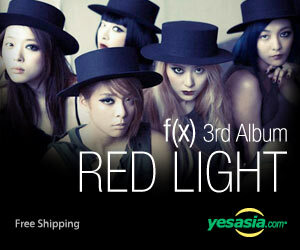 To enhance the experience, YesAsia is offering coupon JBLU3. Get $3 off with a minimum purchase of $10 on purchases at YesAsia! For terms and conditions, please refer to http://goo.gl/sR1Bmg. The Latest Deals and Releases from YesAsia! 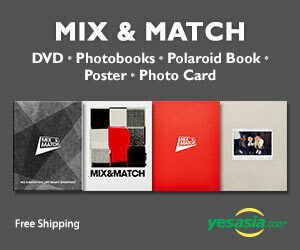 YesAsia: Check Their Latest Pre-Orders and Promotions!